If you have a huge store with a rich database of newsletter subscribers, it is extremely important to move it to a new ecommerce website. And you can achieve this goal reducing all headaches with the help of the Import Export Newsletter Subscribers extension by Commerce Extensions. This tool will help you to move all subscribers to your newly created Magento 2 store within just a few licks. So, how does the extension work? Similarly to other import/export tools by Commerce Extensions, Import Export Newsletter Subscribers utilizes CSV files to move information on subscribers between two websites. Thus, via the CSV format you can rapidly import/export your newsletter subscribers in bulk. Note that the Commerce Extensions Import Export Newsletter Subscribers Magento 2 extension updates the existing database of subscribers by adding new ones. 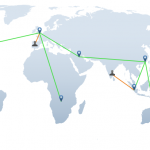 It is also possible to import data from Magento 1 or third-party platforms. Thus, Import Export Newsletter Subscribers is a great tool for performing migration to Magento 2. Another opportunity offered by the extension is related to improved productivity. 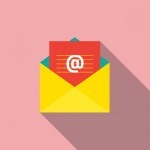 With the help of the module, you can edit newsletter subscribers data as fust as possible. Just export a CSV file and apply changes in bulk. Save the document and reimport it back into the system. Thus, you will update all subscribers-related data without any headaches. Note that you should edit CSVs with OpenOffice.org only, since Excel and other editors break import. While editing a CSV file, the Import Export Newsletter Subscribers Magento 2 extension provides the ability to change subscriber statuses. You can easily apply one of the following: “Subscribed”, “Unsubscribed”, “Not Activated”, “Unconfirmed”. And don’t forget to save documents in the UTF-8 format. subscriber_status – subscriber’s status: one of the aforementioned values. First of all, it is import/export processes designed to make newsletter subscribers migration seamless. The next great feature is subscribers bulk edit: change subscriber statuses in a CSV file. Migration to Magento 2 from Magento 1 or even third-party platforms. 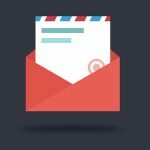 As for the backend interface which is available under System -> Import/Export Newsletter Subscribers, it is divided between two sections: Import Newsletter Subscribers and Export Newsletter Subscribers. Both provide the ability to set delimiter and enclose values. In the Import section, you can choose what CSV to import. 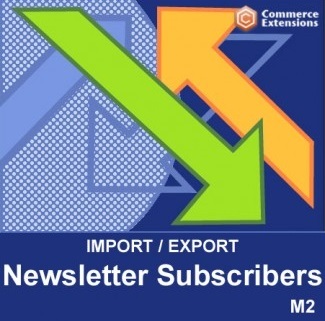 If you don’t how to move your newsletter subscribers between websites, choose the Commerce Extensions Import Export Newsletter Subscribers Magento 2 module. 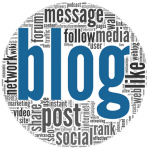 This tool offers a simple interface and advanced functionality related to subscribers editing. The price of the module is just $26.